The Grey Space in the Middle is a space for fundamental creativity. It is an open laboratory and presentation space for the 21st century, where art and digital culture are united with science, technology, and philosophy in an anti-disciplinary state. The projects gradually become publicly visible and lead to unexpected ideas which do not exist in perfect harmony, making way for unsought findings. 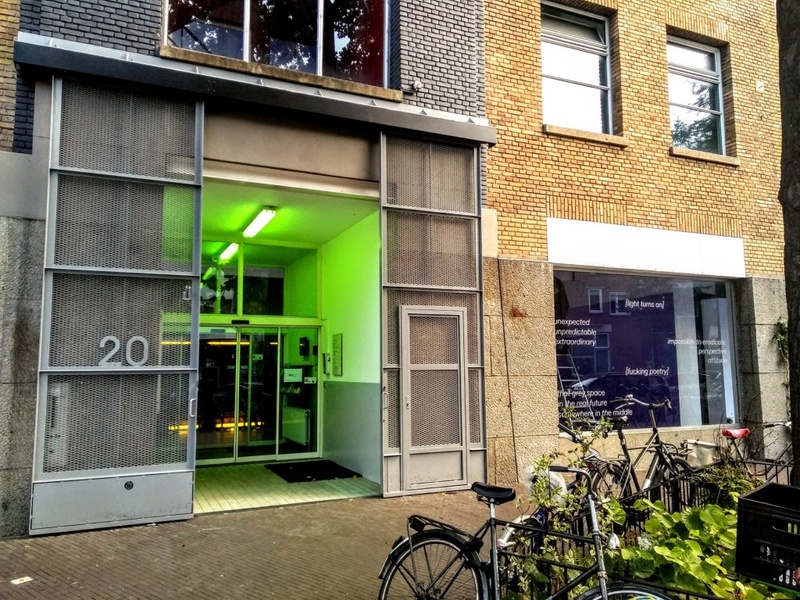 The Grey Space is located in The Hague’s city centre (Paviljoensgracht 20). At this time you can already visit The Grey Space as it hosts a variety of events of an adventurous nature. The core programme and official opening of the project space on the ground floor, the basement venue, cafe, bar, garden and outdoor terrace will soon be announced.